THE SUREST SIGN yet that the craft cocktail craze has reached the mainstream? 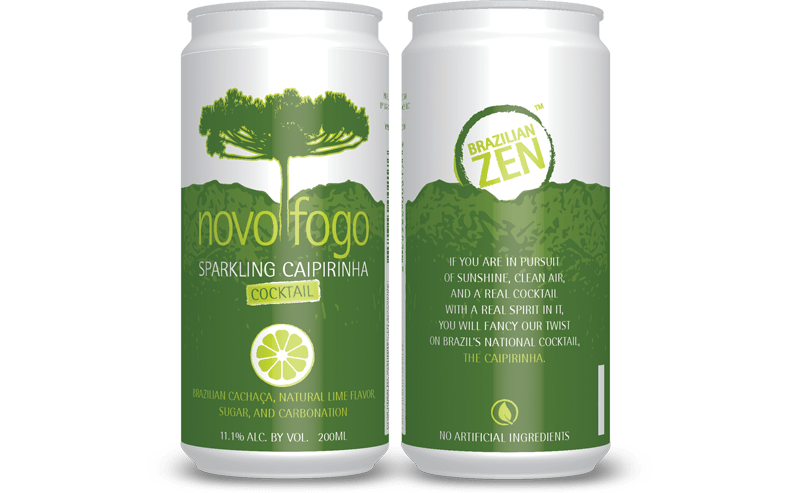 You can now buy your cai­pirinhas by the case. 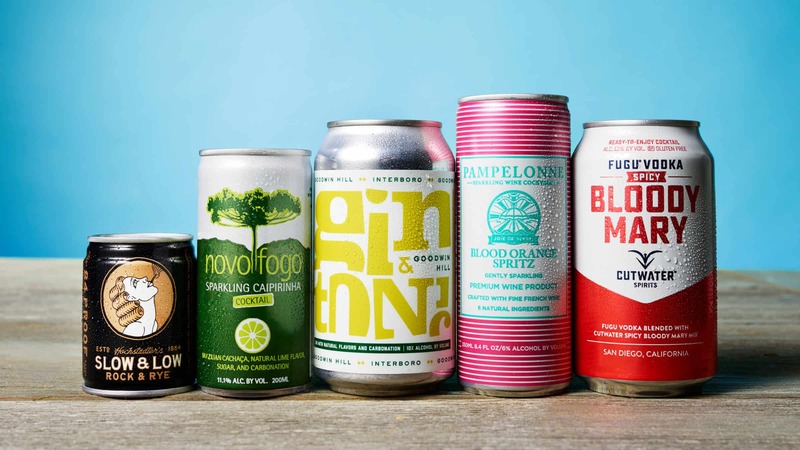 Sure, there have been cocktail-esque options in your grocer’s fridge for some time now—Smirnoff Ice, anyone?—but the current crop is different. These cocktails have real booze in them. Which explains why they never quite tasted like anything you would order in a bar. Now these canners are saying to hell with the extra tax burden, let’s make some real drinks. And they’re basing their products on what people actually order—from simple vodka sodas to high-proof whiskey old-fashioneds. For drinks like Cutwater’s Spicy Bloody Mary, convenience is the obvious appeal. “I was sick of lugging bottles of 10 different ingredients to my friend’s house for brunch,” says Cherney. In other words: Where cocktails can’t go, canned cocktails can.